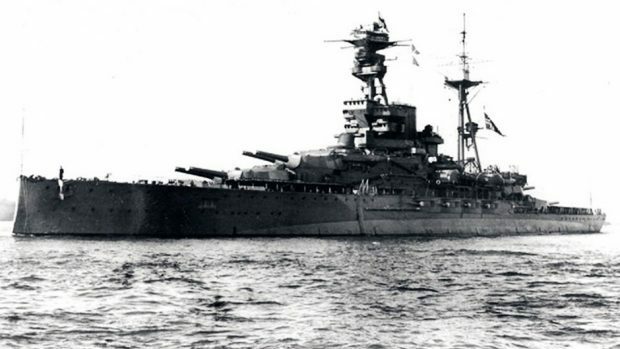 A cash reward has been offered after a laptop containing precious survey data from the famous sunken battleship Royal Oak was stolen in Orkney. Divers and scientists are offering £1,500 for the safe return of the computer, which was taken along with back up disks from a flat in Stromness at the weekend. Entry was gained to the property in the Ferry Road area of the town sometime between 2.30am and 9.30am on Sunday. The laptop and disks contain months of work being used to create three-dimensional images of HMS Royal Oak in Scapa Flow. The project was for the 80th anniversary commemorations of the ship’s sinking by a German U-boat. More than 800 men and boy sailors died when the ship was torpedoed in October 1939 by U47, which had slipped through the defences of the Royal Navy’s supposedly secure anchorage. Months have been spent working with the Royal Oak Association and the Royal Navy collecting data from the wreck along with video and photographs which were to be shared with relatives of those who were on the ship. He told BBC Radio Scotland’s Good Morning programme: “Losing the data that we’ve been processing is devastating to us. Emily Turton, who runs Stromness-based dive boat Huskyan, appealed to the thieves to return the laptop. She said: “Just from a data point of view, this is months of someone’s time. “We are nearly in February. We have got a few months before this data was supposed to be ready to share with the families and the relatives of the people who died on that ship. “That’s what they’re doing. They’re taking away the possibility of us giving as much as we were planning to give to that commemorative event in October.